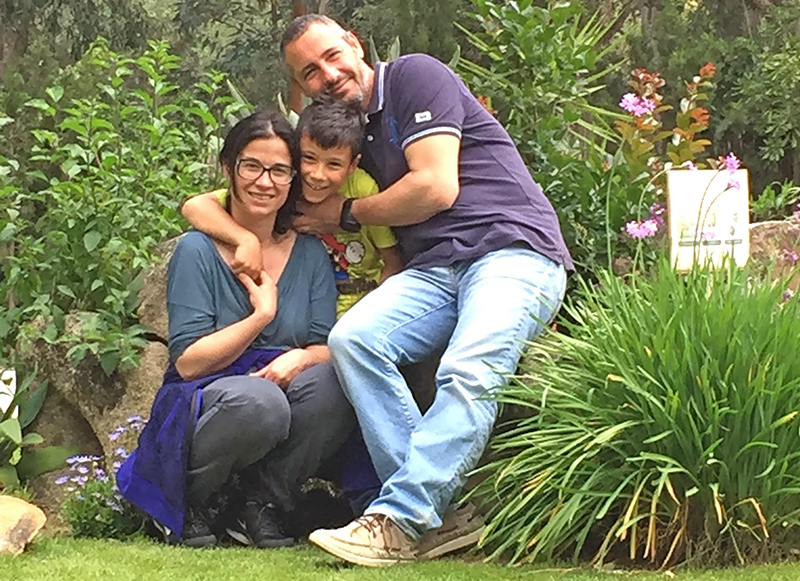 Camping La Pineta of Bari Sardo is a campground by the sea that offers a relaxing environment, in contact with nature and ideal for a vacation in Sardinia. Come explore long, scarcely populated beaches and a clear sea perfect for scuba diving trips, kayak excursions, or other aquatic sports. 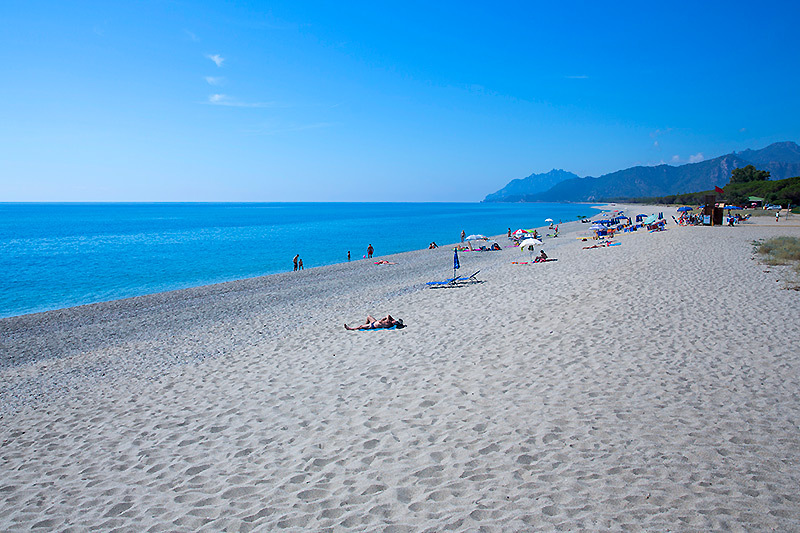 From the campground, after a brief promenade along a shaded road, you can easily reach the famous Planargia beach. It extends along several kilometres, it is never over populated and is yet magnificent, and it alternates between fine sand and pebbles. 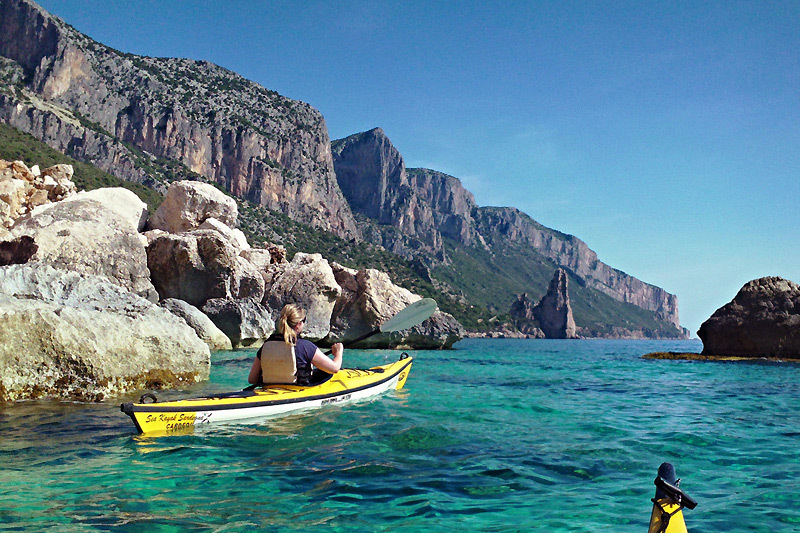 Moreover, the coastline of Bari Sardo offers landscapes for all tastes: cliffs, public beaches of fine sand varying at slightly different heights that are ideal for children, beaches with areas reserved for pets, and beaches that are windier for wind sailing. 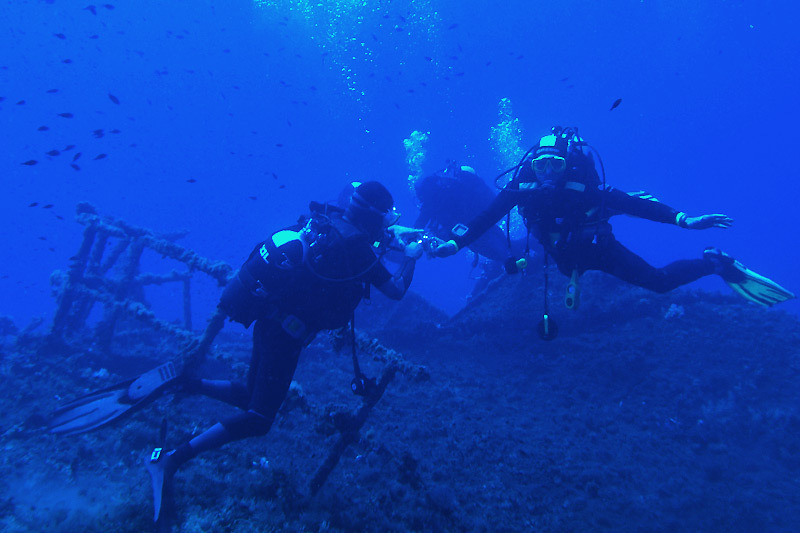 The Gulf of Bari Sardo is an underwater paradise for scuba diving and snorkeling enthusiasts. You will find there many scuba diving centres where you can rent equipment or learn to scuba dive or kayak with a guide. 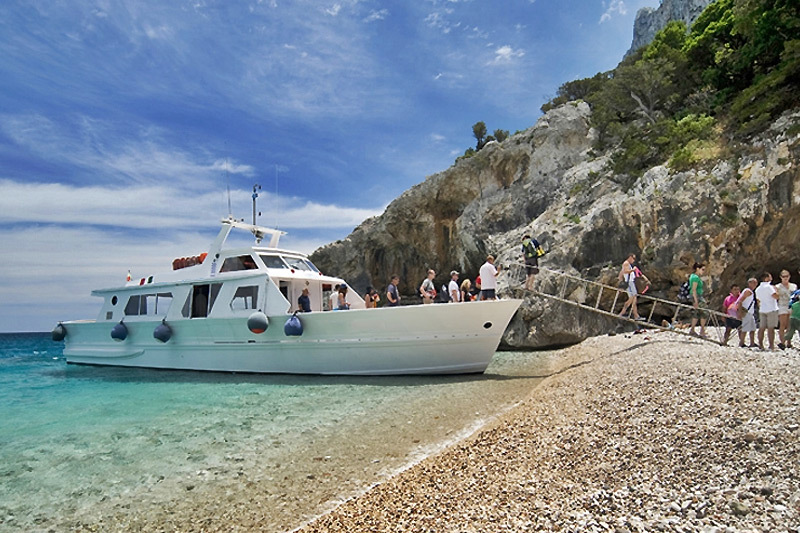 You will not be able to forget your boating excursion along the coast of Ogliastra, with its breathtaking landscapes, caves, and creeks that are not accessible by land, such as Cala Goloritzè, Cala Sisine et Cala Luna. 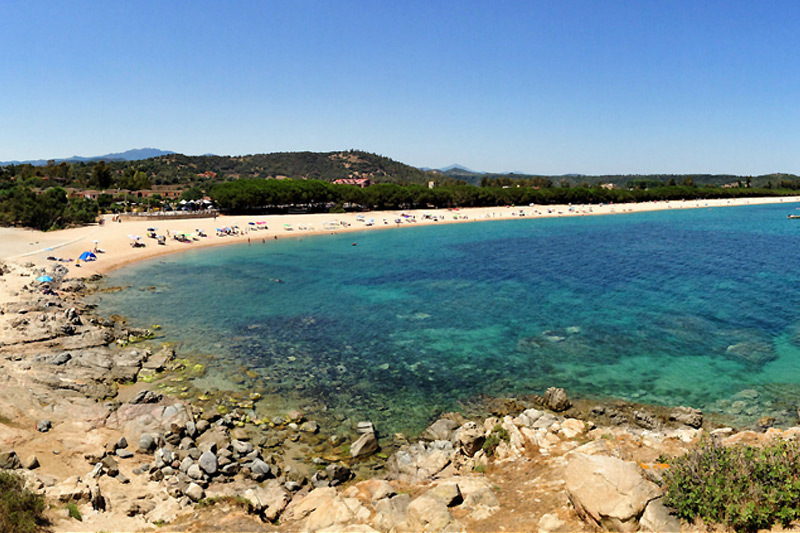 Camping La Pineta is located in an enviable position, only 400 metres from Planargia’s long beach. The latter extends for several kilometres south of the gulf of Bari Sardo and is about one hundred metres wide….